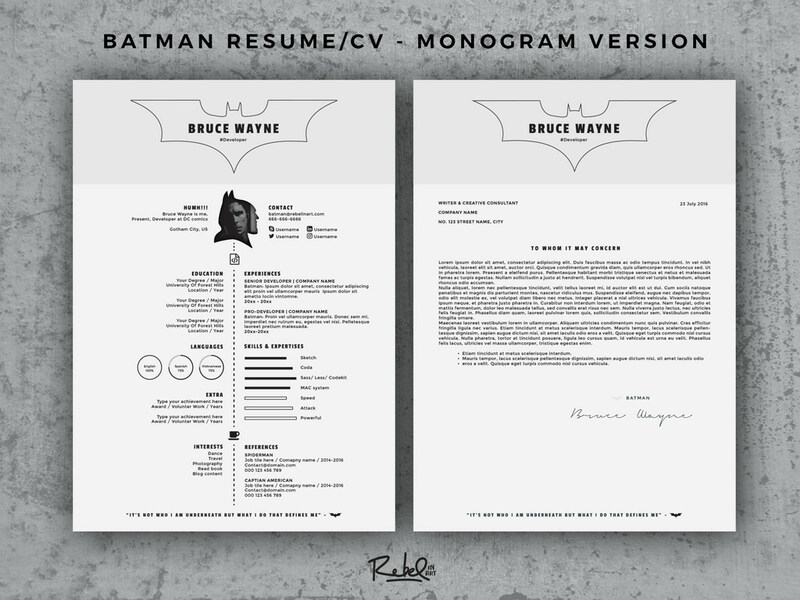 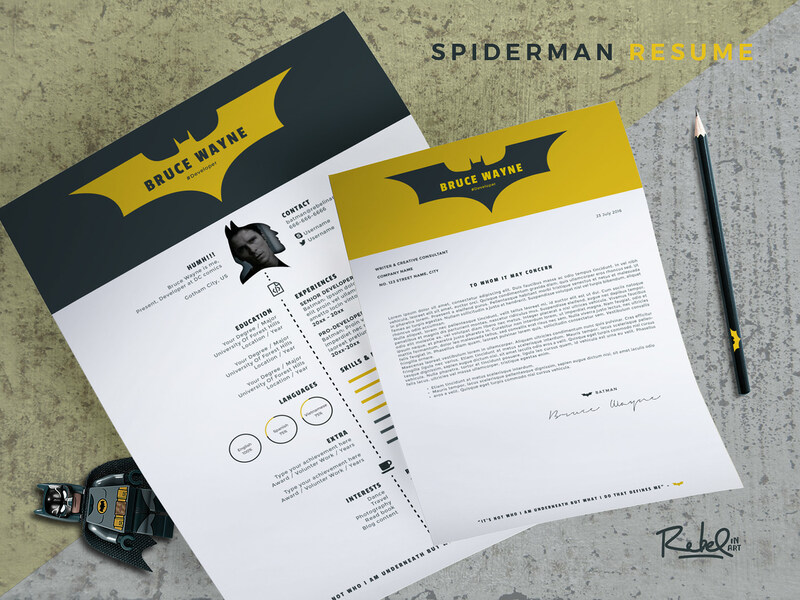 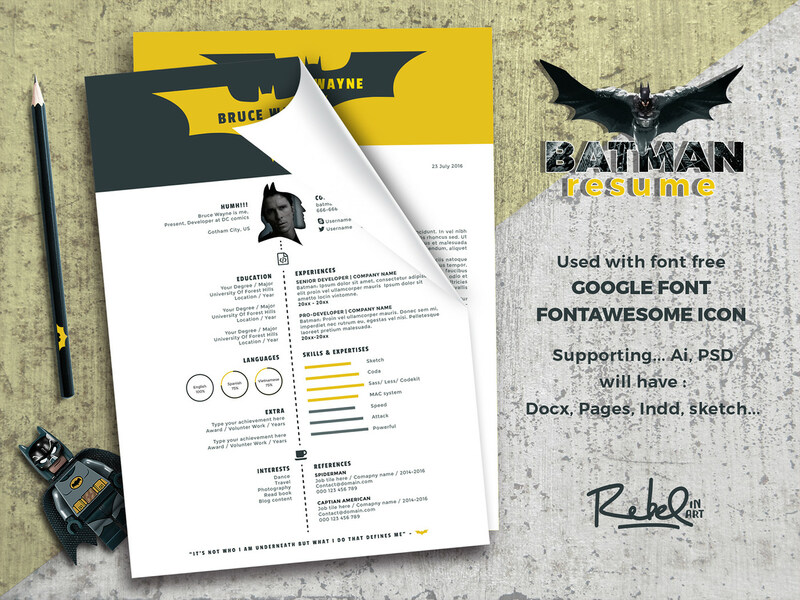 This is 2nd product in a series of Heroes Resume/CV from Rebelinart. 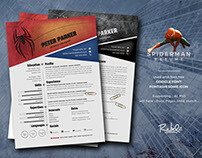 It is inspired by Heroes of Marvel/DC and simplicity. 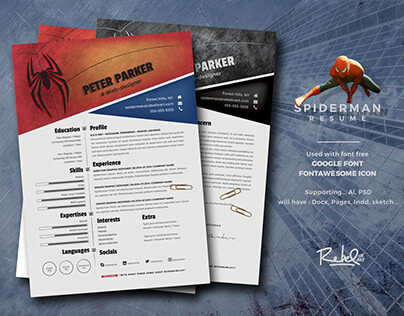 All artwork and text is fully customisable. 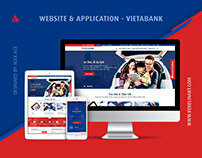 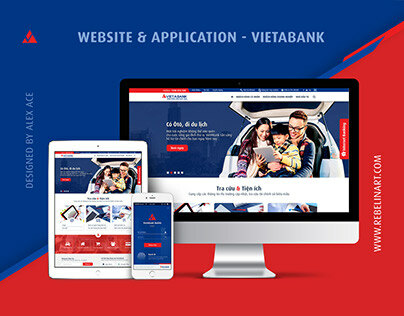 You can easily edit the typography, wordings, colors to make suitable with you. 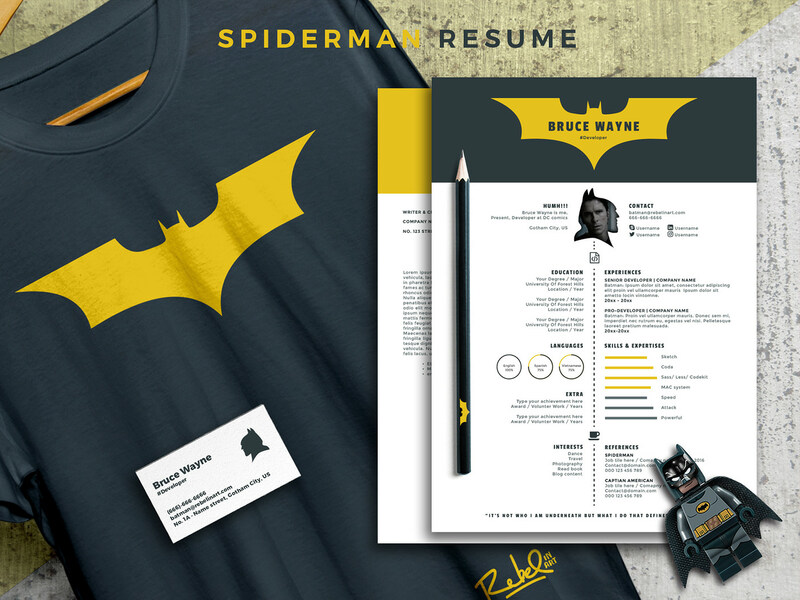 I think that it’s easy to understand if you don’t have many experiences in many workplaces when you are young. 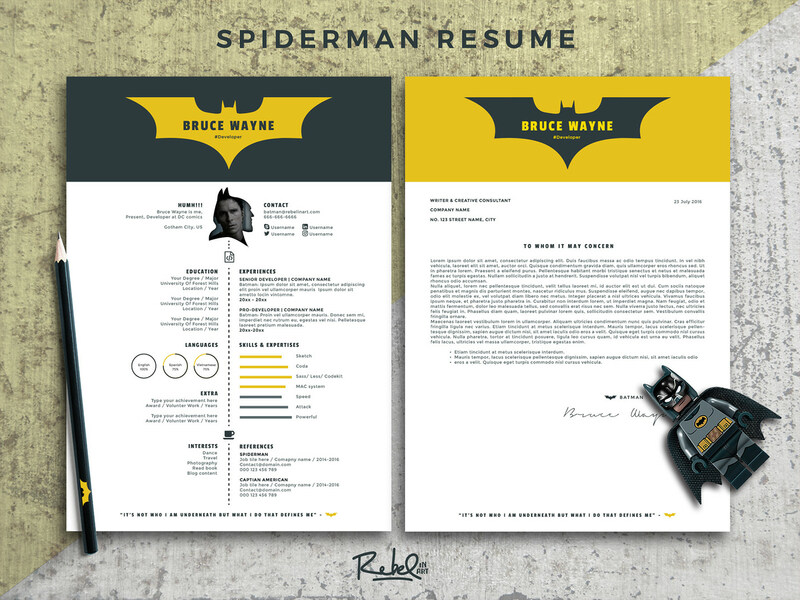 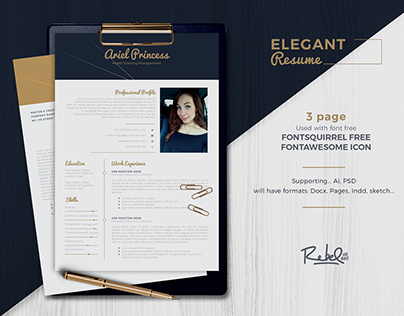 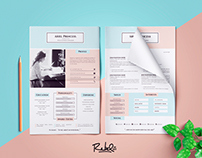 Therefore, a stylish, impressive and simple Resume will surely help you to get the attention from the recruiter.